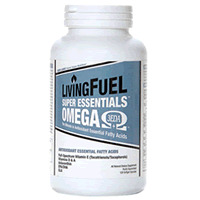 Healthy fats and oils, especially Essential Fatty Acids (EFAs) are vital to optimal wellness and longevity. 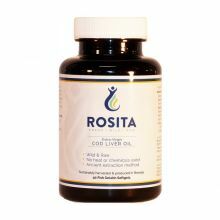 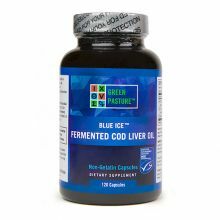 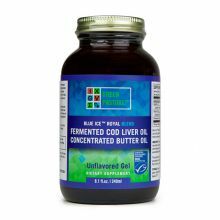 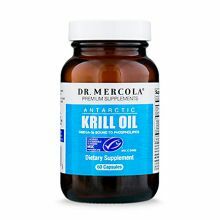 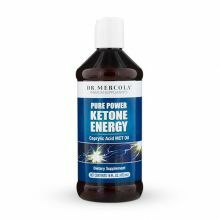 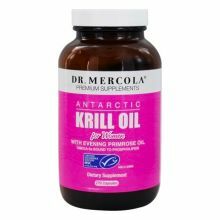 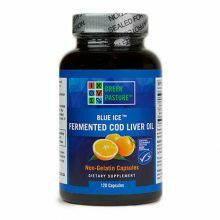 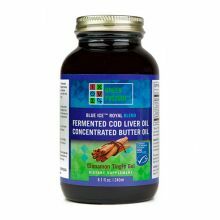 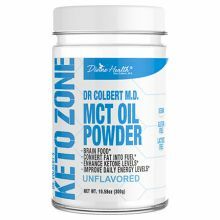 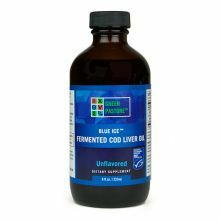 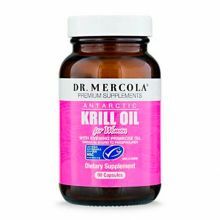 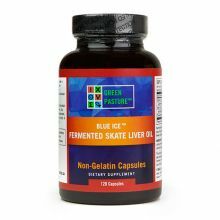 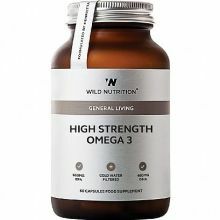 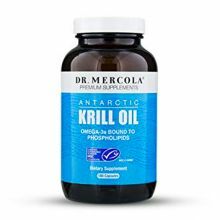 Essential fatty acids supply energy, regulate blood pressure, liver function and immune responses, as well as help with blood clotting and breaking down cholesterol. 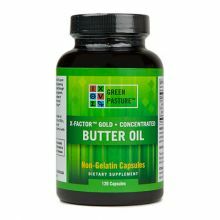 Essential Fats also help you look great, as they support healthy skin and hair growth. 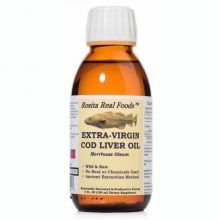 A diet low in these fatty acids has been shown to create many problems, including fatigue, allergies, poor wound healing, low immunity & frequent infections, gastrointestinal problems, eczema, dandruff, split nails and brittle hair! 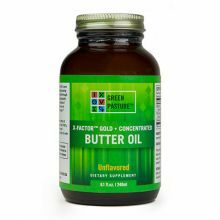 With powerful anti-inflammatory properties, essential fatty acids can help relieve both arthritis and many other autoimmune system diseases. 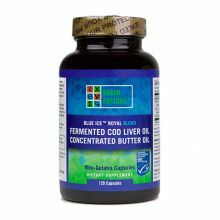 Red23 offer a world class range of carefully chosen products, ranging from delicious RAW Virgin Organic Coconut Oil, Blue Ice Fermented High Vitamin Cod Liver Oil, RAW Organic Virgin Olive Oil, Krill Oil, Cold Pressed Organic Flax Seed Oil & X-Factor Gold High Vitamin Butter Oil.